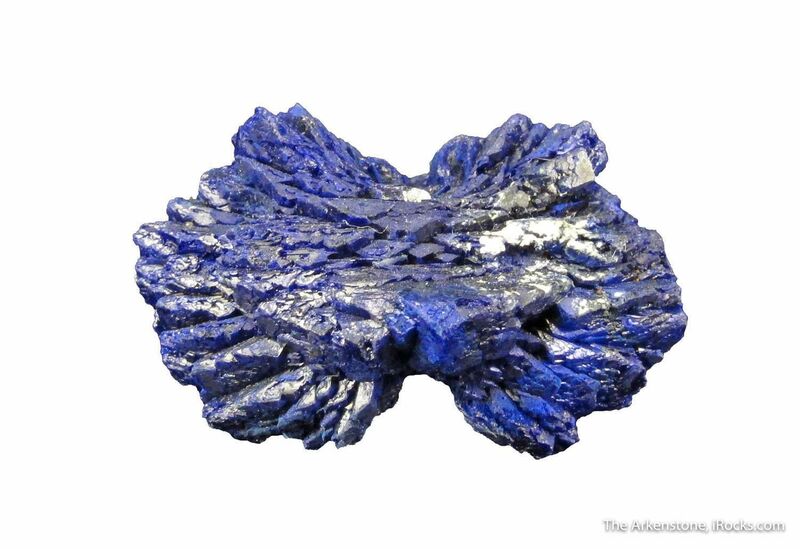 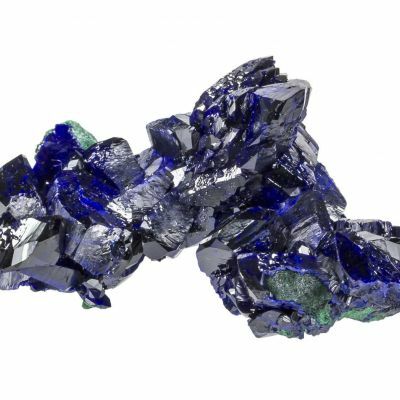 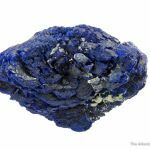 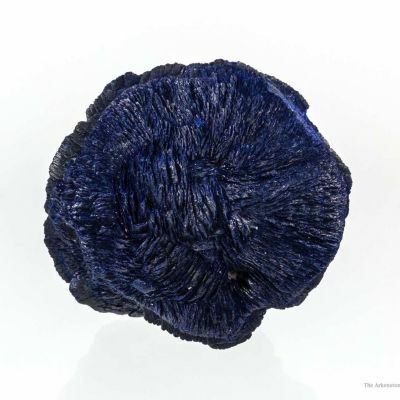 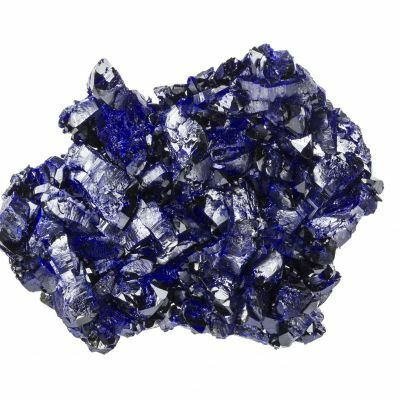 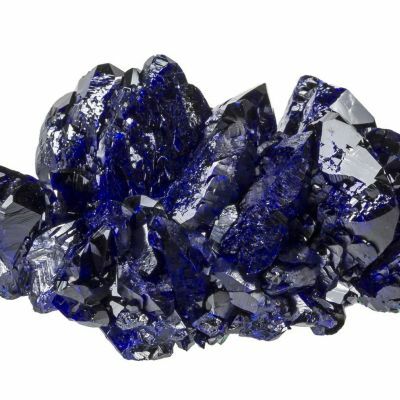 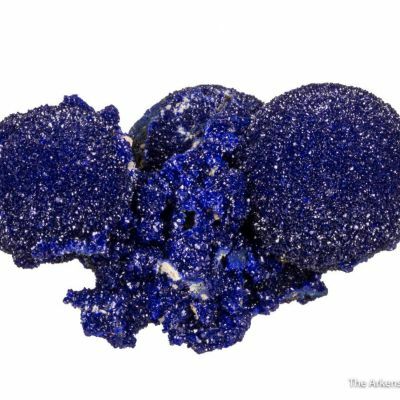 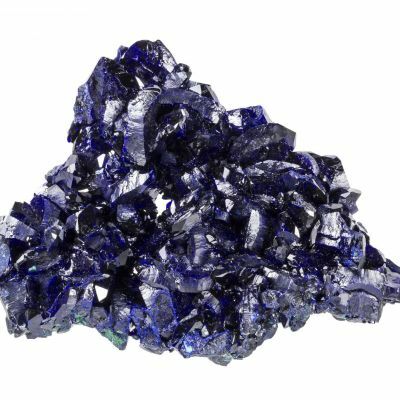 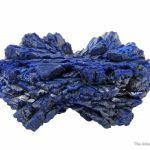 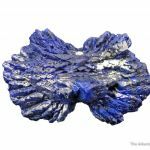 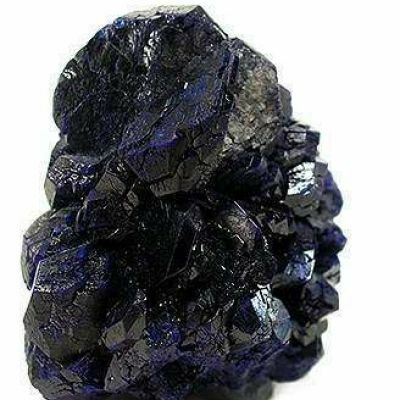 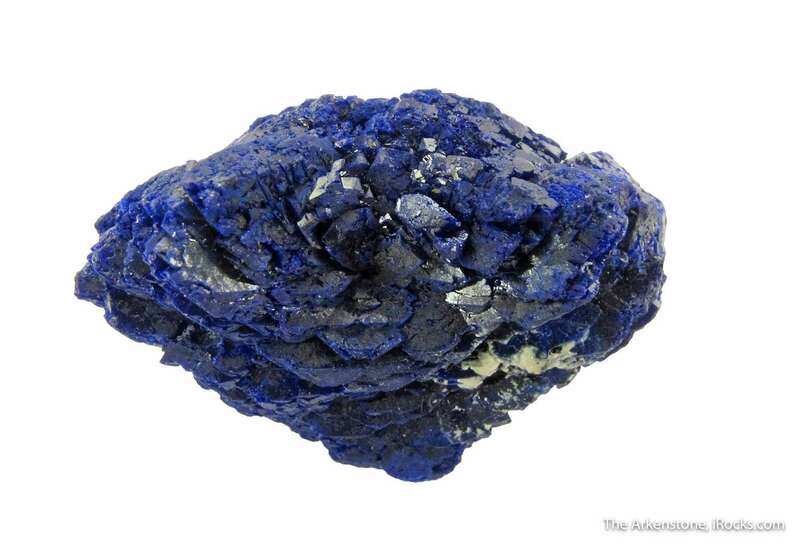 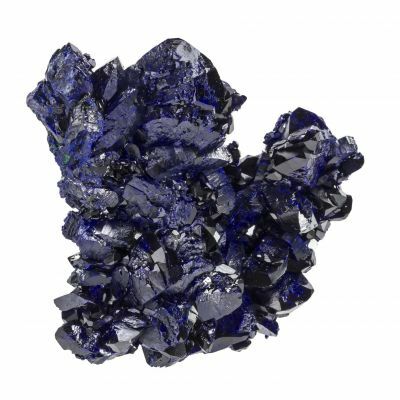 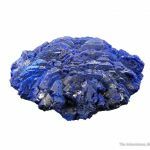 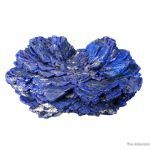 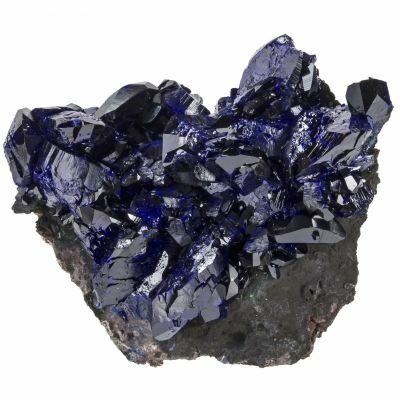 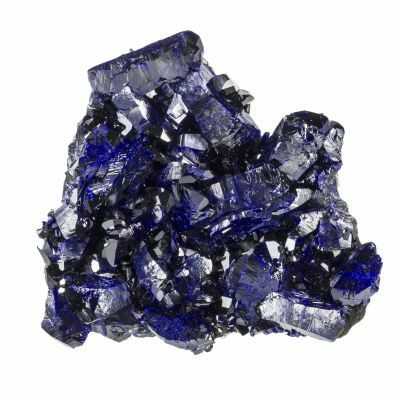 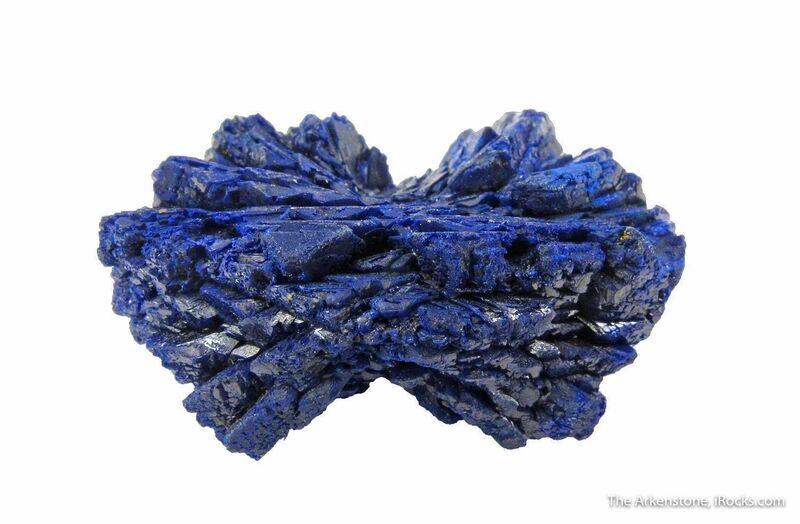 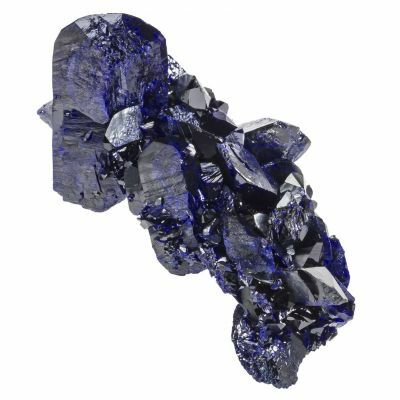 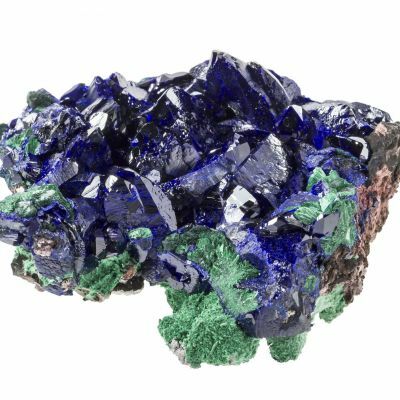 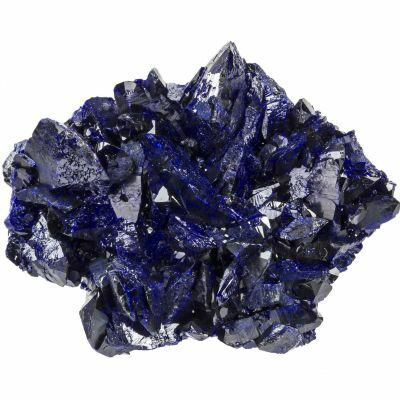 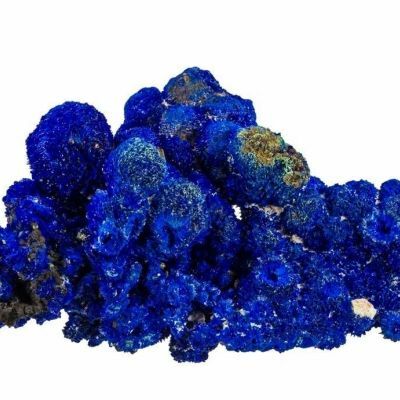 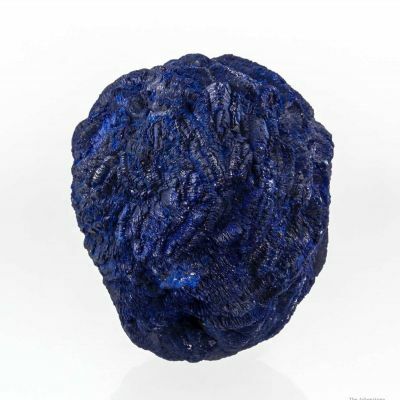 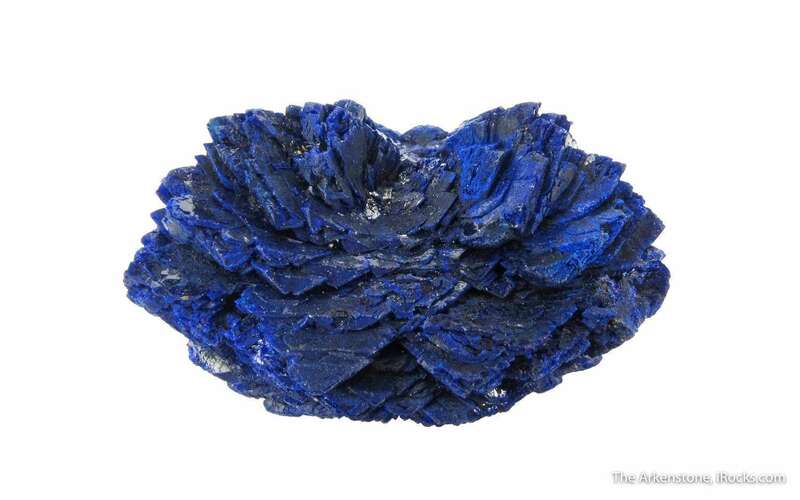 Apparently a complete floater, this specimen is comprised of two intertwined rosettes of lustrous, rich blue Azurite. 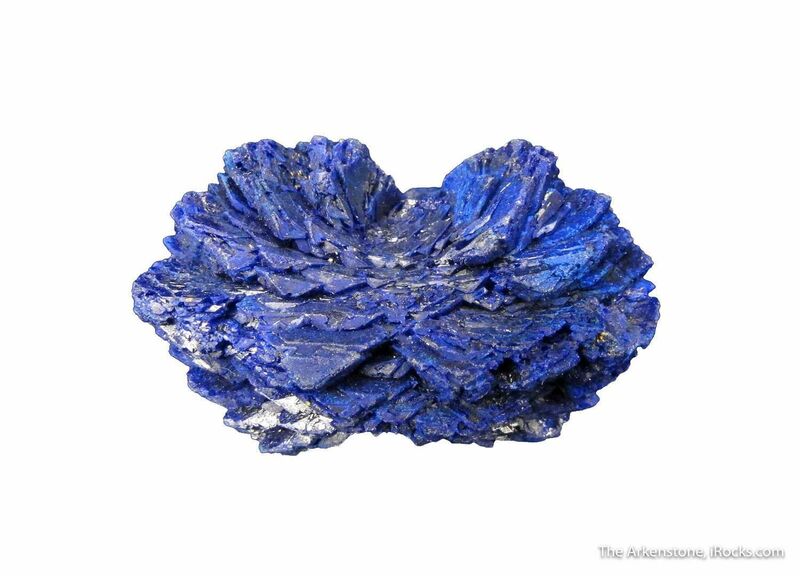 Reminiscent of the Azurite from the LaSalle Mountains in Utah, I haven't seen a doublet from here before! 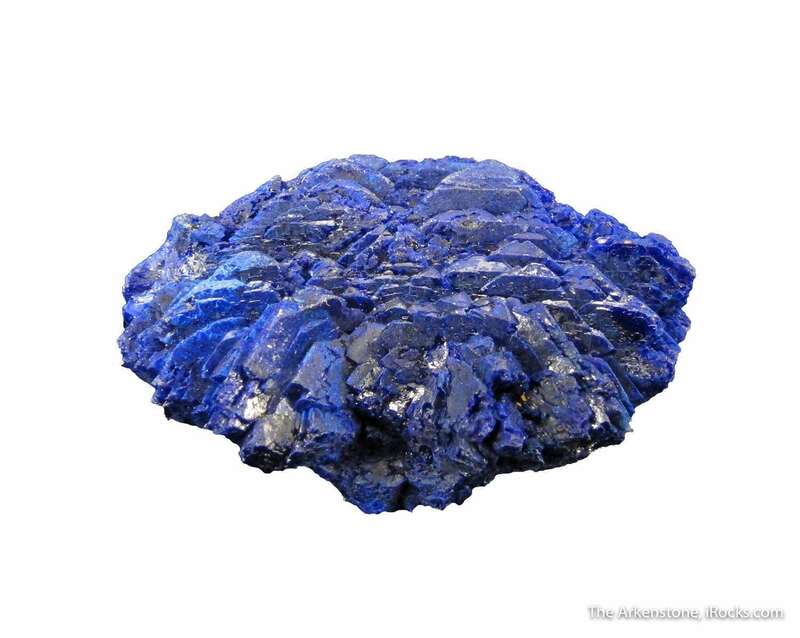 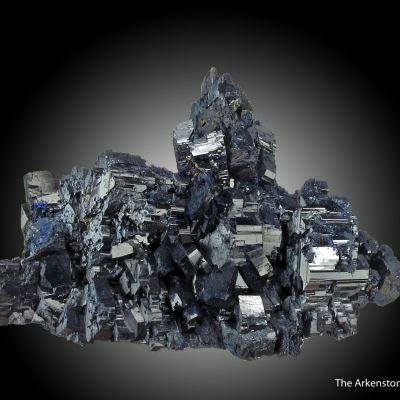 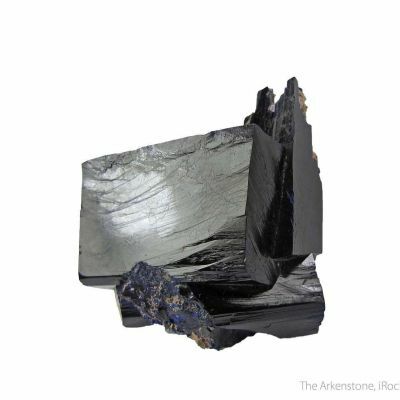 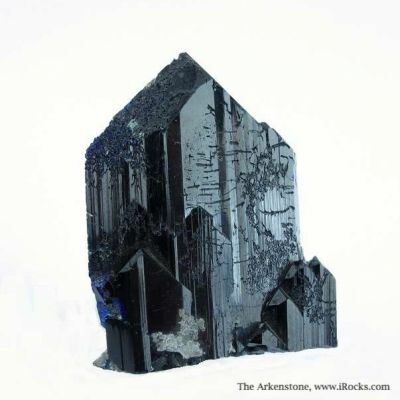 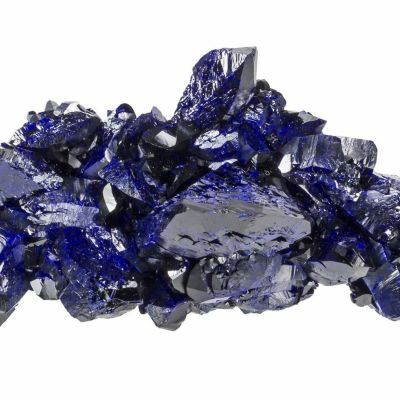 The Azurites have choice color, and a texture that is best described as an excellent 'bright silky'. 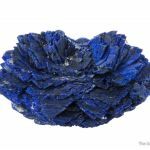 You can see in the photos how nicely developed the tabular crystals within the rosettes really are. 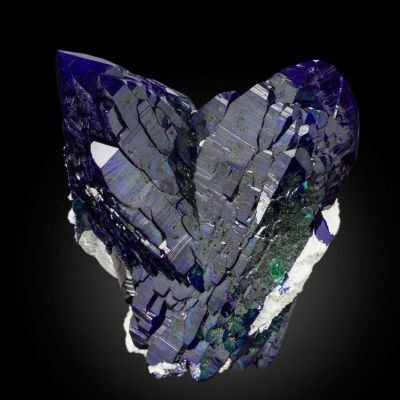 A gorgeous and aesthetic specimen, especially for New Mexico. For what it is, this is actually fairly significant!